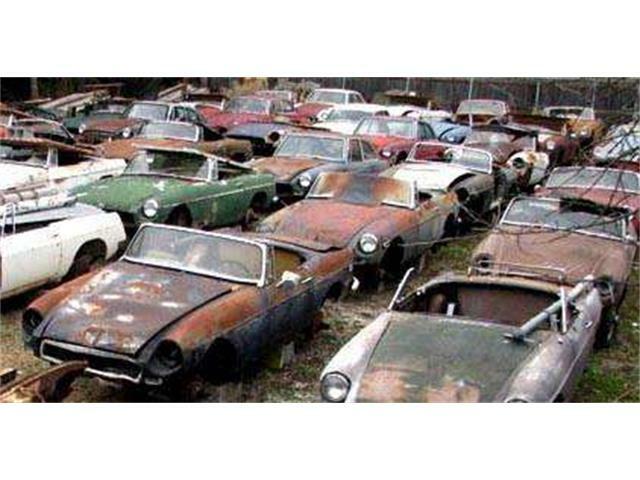 Each week, The Daily News @ ClassicCars.com staff gets together for a meeting. 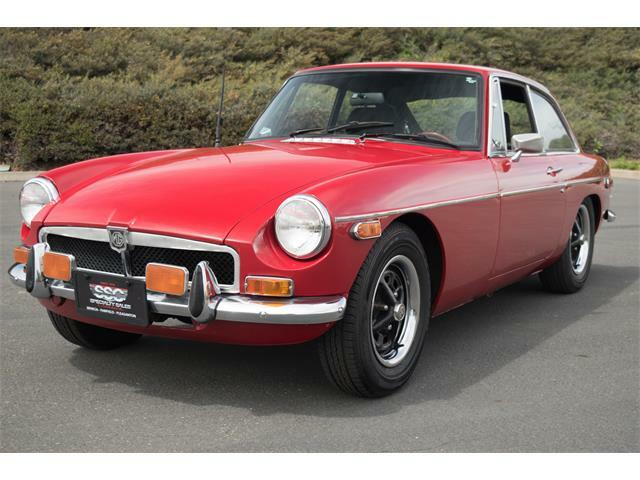 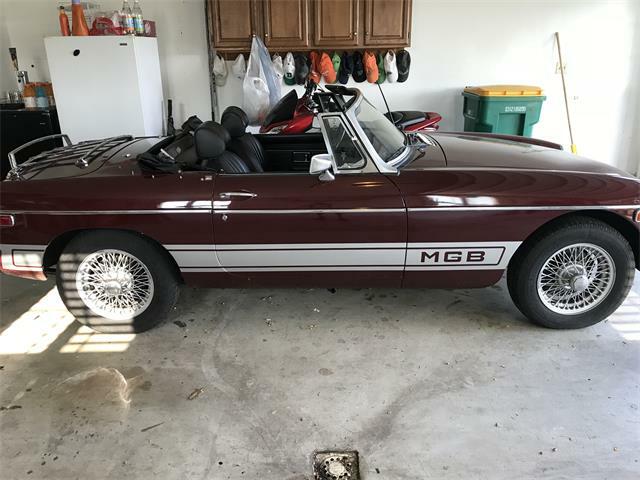 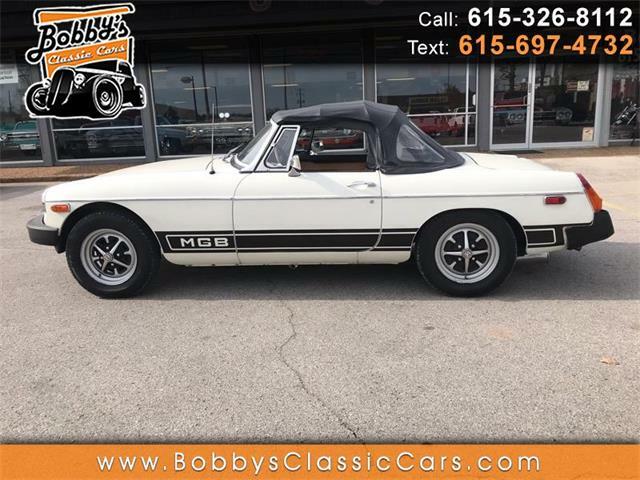 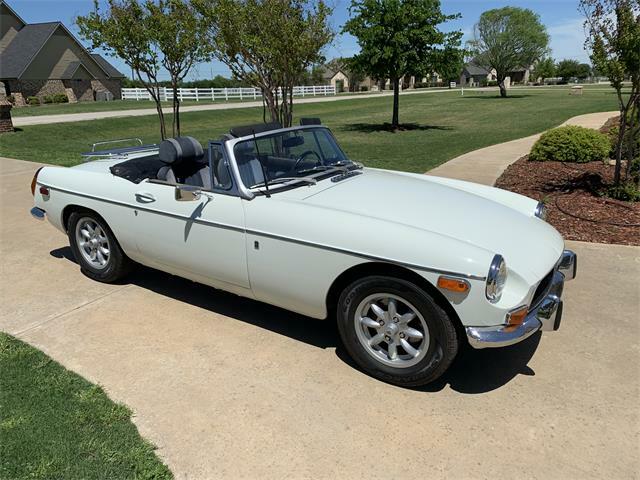 Last week someone mentioned that while you may not be able to buy an Aston Martin “shooting brake,” a well-cared-for MGB-GT might be an affordable alternative. 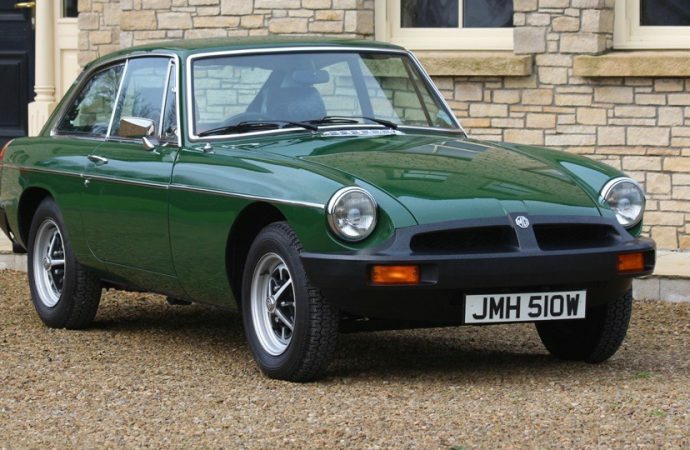 Meeting ends and a few minutes later, a news release arrives from England’s Classic Car Auctions, letting us know of an exceptionally well-preserved 1980 MGB-GT that will be offered for sale at CCA auction April 1-2 in conjunction with the Practical Classics Car and Restoration Show at the NEC in Birmingham, UK. 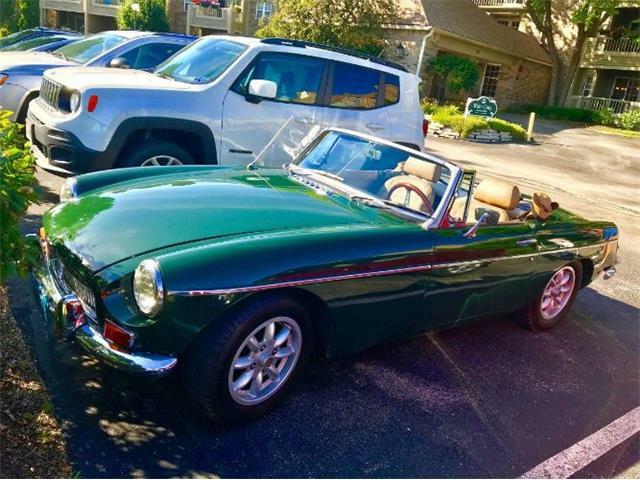 Not only is this a one-owner vehicle, but it has been driven less than 1,500 miles since it was purchased. 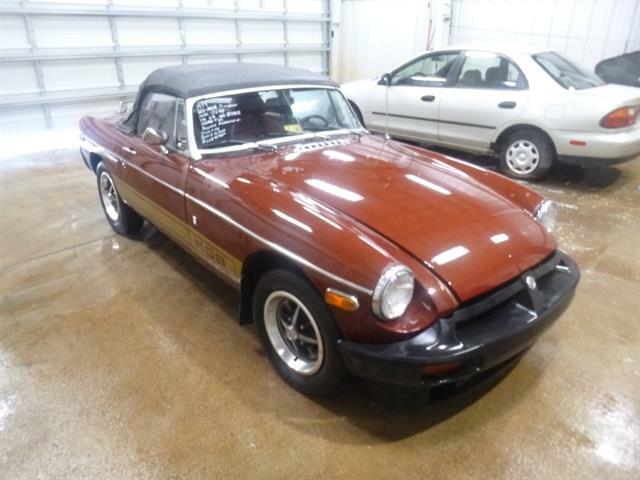 In fact, that car spent more than 30 years in dry storage, the auction company noted. 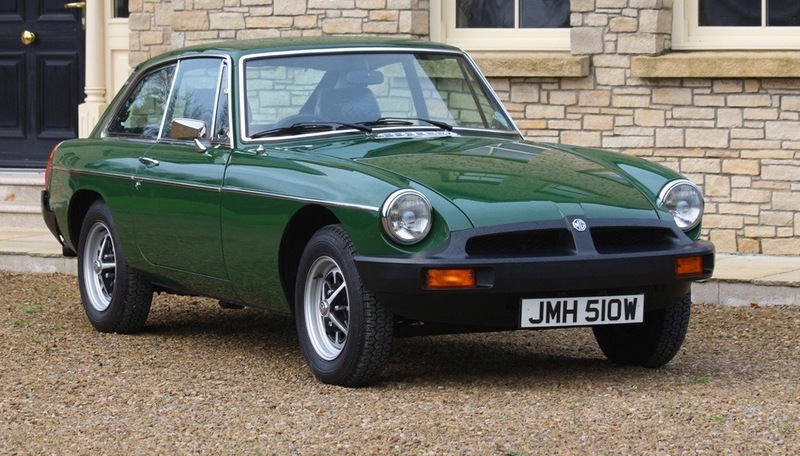 “Presented in spectacular, original condition, the right-hand drive manual MGB-GT was first registered on 17th September 1980, the very last year of production, and will be offered at auction at an estimate of £12,000 to £15,000 ($15,000 to $18,600). 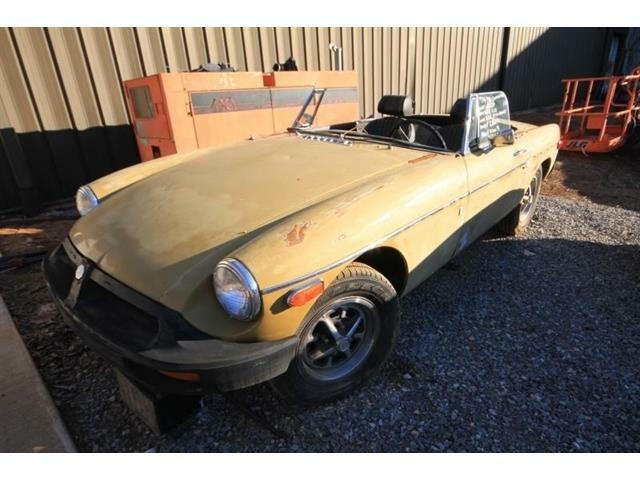 As the news release reports, the car’s owner put only 984 miles on the vehicle by April 1981, when it underwent rustproofing treatment. 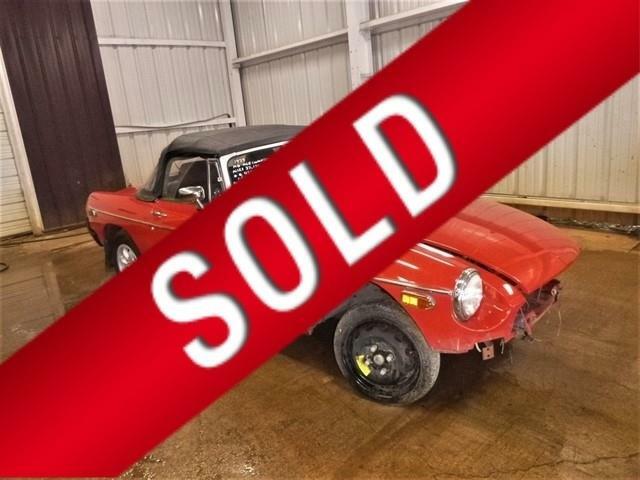 The car soon went into storage until late in 2014. 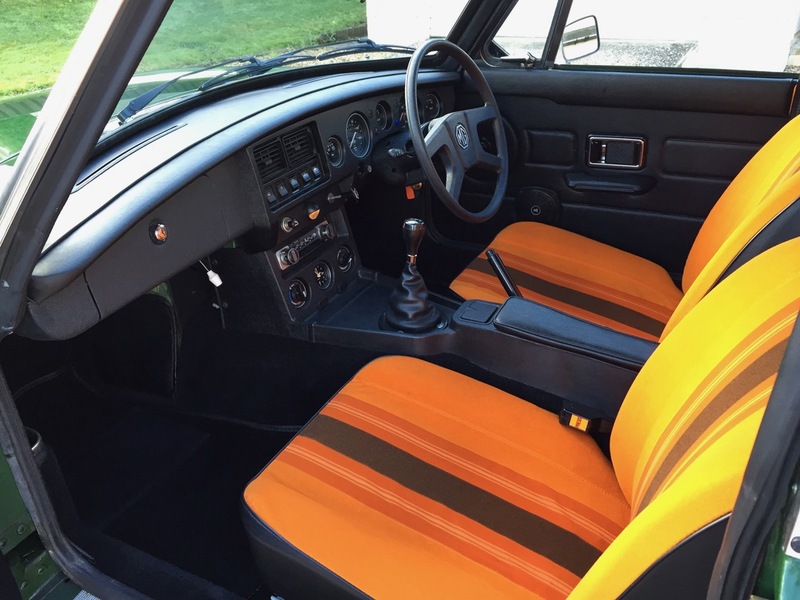 The car wears its original Brooklands Green paint and has orange-and-brown “deckchair” interior. 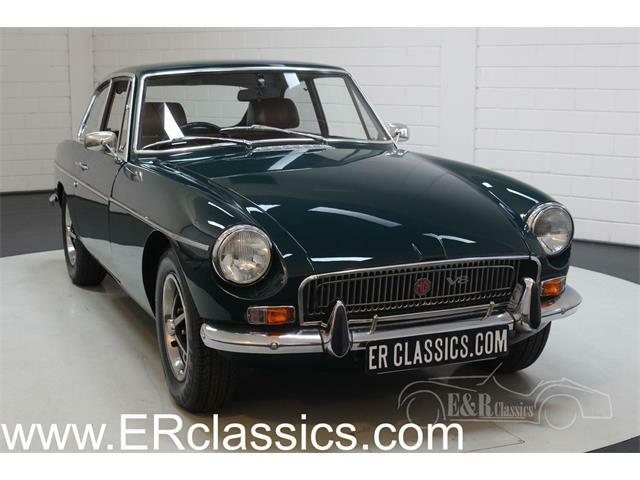 Chrome, glass and carpets are all said to be in very good condition.